I met Nellianna in 2006, when I travelled through Scandinavia. We didn’t catch any fish, but I did catch adventures. Welcome to our independent studio. 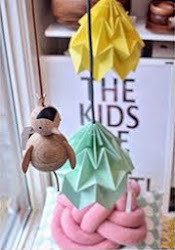 Here we design and make paper lamps for the home and for public spaces like libraries. We use natural materials, mostly paper and some wood. 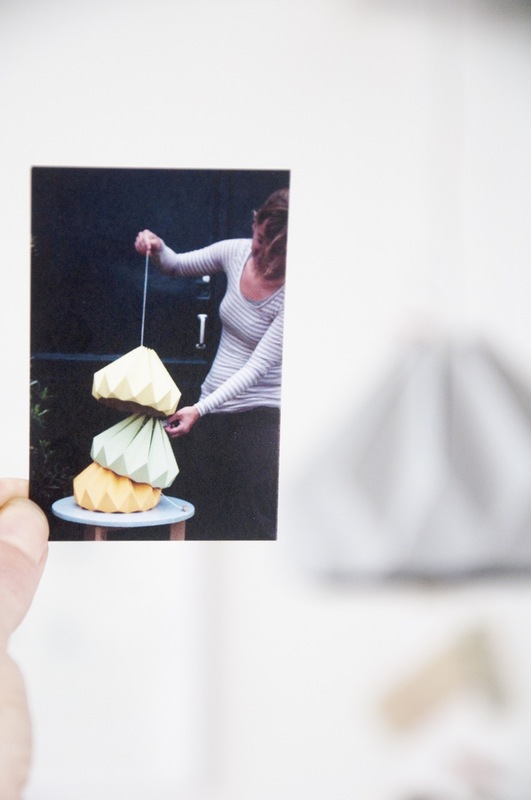 We are proud that all our lamps are made by hand and by small-scale production in the Netherlands. 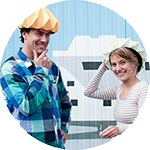 We like to be as close to the sea as possible, that’s why our studio is based in Scheveningen. This blog will be about us, we will take you on tour, share our ideas and how we work. We will introduce the Snowpuppe team to you through these blog. Nellianna was the first person Snowpuppe met, so we start with interviewing Nellianna. Top 5 tips that you have learned along the way? What advice would you give to someone starting business? Talk about it a lot, this way the idea becomes real and surprising things will happen. What music are you loving right now? Old dance classics, my 1-year old son likes to dance to these songs. Nature, because it is real. Sofie Boersting, I am in love with her creative, botanical, animal drawings. Top 5 things on your shopping list? Do you have a favourite quote that you would like to share? “Living on the edge of the possible” by Jorn Utzon. Hi thanks for visiting our blog, Nellianna is an architect who loves making beautiful products that contribute to the world's wellness. Kenneth is an industrial designer who is mostly inspired by nature. Together with our cats June and Ayla we are Studio Snowpuppe. Studio Snowpuppe. Simple theme. Powered by Blogger.